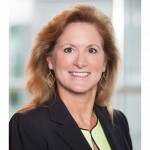 Baldwin Krystyn Sherman Partners (BKS-Partners), one of Florida’s most successful insurance brokerage firms, announces the appointment of Lori Golden as an Advisor of Benefits. Her core focus is on management of BKS-Partners’ exclusive relationship with Compass HRM, an advanced technology platform that offers fully unified, cloud-based workforce management. The platform’s single database architecture and self-service functionality provides clients with a customizable and easy-to-deploy solution. It effectively and efficiently manages all aspects of the employee life-cycle in one place. “We are excited to bring this innovative and comprehensive technology solution to our clients through our exclusive relationship with Compass HRM. To lead the effort, we are fortunate to have been able to recruit industry veteran, Lori Golden,” says BKS Founding Partner Elizabeth Krystyn. Lori brings more than 20 years of experience in Human Capital Management and Insurance. She has worked at some of the top firms in the industry (Advantec, Aon Consulting, Ultimate Software, and ADP), specializing in relationship management and business development. 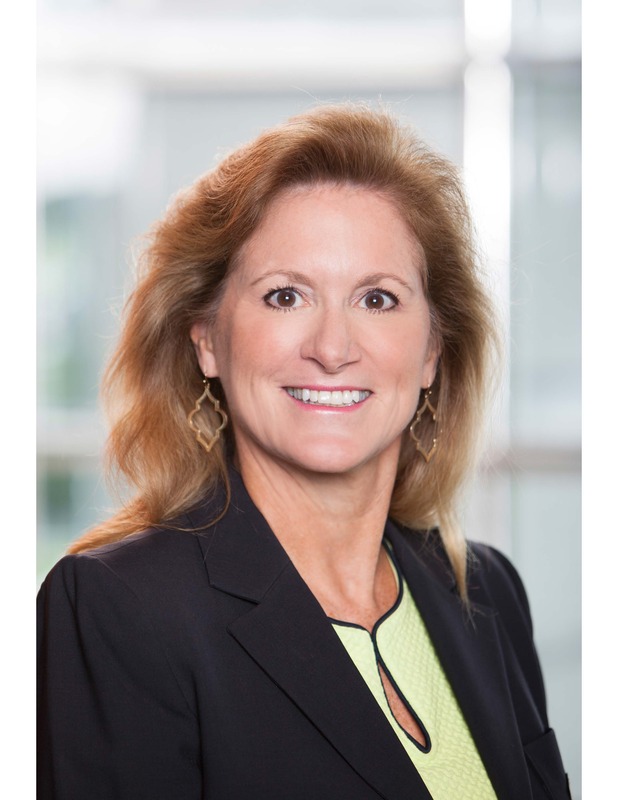 She is also Director of Sponsorships with HR Tampa, has earned her PHR and SHRM-CP certifications and holds both a FL 215 and FL 220 license. Lori Golden may be reached at 813-386-2505 or lgolden@bks-partners.com. Baldwin Krystyn Sherman Partners (BKS-Partners) is an award-winning independent insurance brokerage firm providing private risk management, commercial risk management, employee benefits, and Vitality™ programs to clients wherever life takes them throughout the U.S. and internationally. One of the largest privately held firms in Florida, BKS takes a holistic and boutique approach to insurance architecture and risk management. The firm builds personalized client relationships and utilizes a proprietary process called RiskMapping™ to examine client lifestyles, passions, professions and business ventures generating a 360° view of their unique risk profile. BKS Holistic Protection™ is custom designed, which provides integrated coverage for all areas of a clients’ life. Headquartered in Tampa, with offices in Naples, Sarasota, Ft. Myers and Tallahassee, BKS is driven to make a difference in the community, rewarding colleagues’ community involvement and supporting more than 40 charitable organizations.